Benci House has been conceived to bring emotions which are able to connect our guest to the surrounding Place. sensory experience which goes beyond the simple inhabiting. the colours and the four different olfactory sensations of the CHESTNUT TREE, CYPRESS, WALNUT TREE and OAK rooms. Bardini and gives our guest the unique feeling of receiving the keys to the City. Private transportation: on prior reservation, at a cost of €50 for up to 4 persons with luggage. 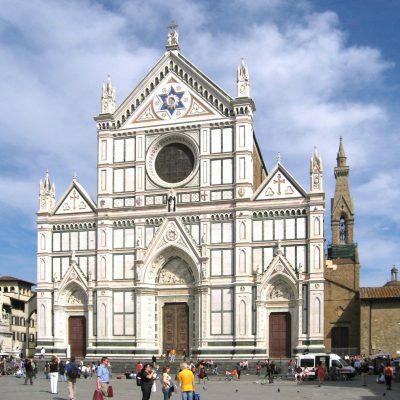 Public transportation: every 30 minutes from the airport to Santa Maria Novella Train Station. Galileo Galilei International Airport is at a 100-km distance from Florence, around 60 minutes by car; a shuttle leaves every 45 minutes from the airport to Santa Maria Novella Train Station. From Piazza Stazione (train station square), move on the left towards Piazza dell’Unità Italiana and proceed straight on Via Panzani as far as the Duomo square. 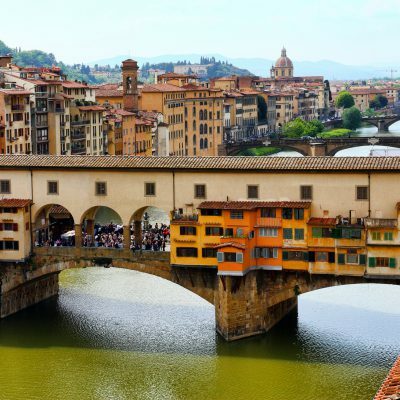 Once in front of the cathedral, take Via Calzaiuoli and go straight towards Piazza della Signoria. 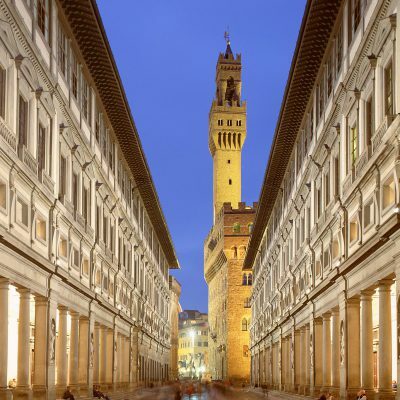 Once reached the square, turn left on the right of the Palazzo della Signoria and go straight to Via de’ Neri, proceed as far as the intersection with Via de’ Benci. Turn left and after 10 meters you have reached Benci House at number 15. Drive towards Fortezza da Basso. Take the street which connects with Viale Spartaco Lavagnini towards Piazza della Libertà (Libertà square). Proceed straight on the avenue in the direction of Centro Città (City Centre). Pass Piazza Beccaria (Beccaria square) and once you reach the tower on the Arno river, turn right along the river. Proceed on Lungarno della Zecca Vecchia. Pass the ZTL (limited traffic area) camera and continue as far as the lights. Turn right and after 10 meters is Benci House on your left, at number 15. Proceed in the direction of Via Giovanni Angeli, then Via Marco Polo. After the bridge on the Arno river keep on the left and at the lights turn left towards Centro Città (City Centre). Proceed on the avenue for 2,7 km as far as the lights on Lungarno del Tempio (on the right you will see Grand Hotel Mediterraneo). Proceed on the right and at the next lights turn immediately left and then turn left again. Drive towards the tower on river and turn right, along the river on Lungarno della Zecca Vecchia. Proceed straight as far as the ZTL (limited traffic area) camera, pass this entrance and reach the lights. Turn right and after 10 meters is Benci House on your left at number 15.